It was the best of times, it was the worst of times… said every seasoned parent reflecting on raising kids in the middle school years. 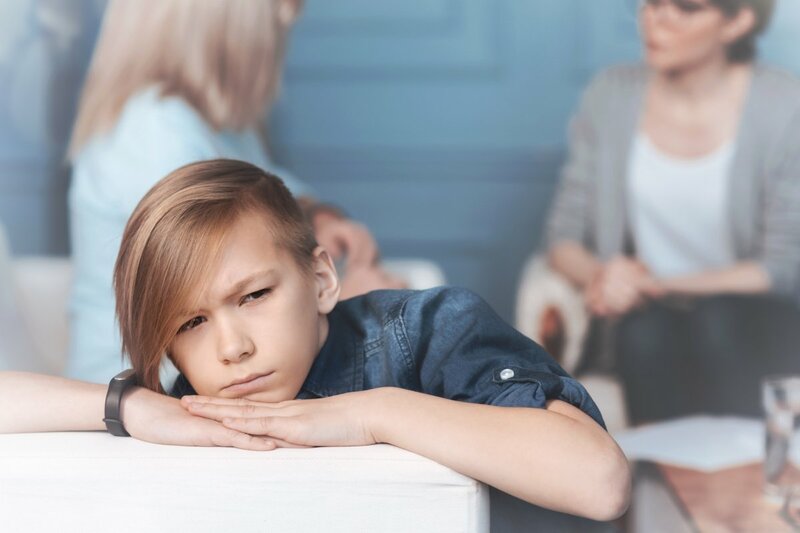 Helping your middle schooler navigate the myriad of physical, mental, and emotional changes he or she is experiencing can be overwhelming. Adding another layer of complexity (like braces) to their already fragile self-esteem takes armfuls of patience and intentionality to help them endure. Some changes are common to most, if not all adolescents such as vocal variations, growth spurts, skin changes and the like. Other necessary changes, like getting braces, can make an already awkward time even more uncomfortable for a middle schooler — it just comes with the territory. At this age, kids can feel self-conscious in nearly any setting. In a 2017 article published by Psychology Today, Psychologist Carl Pickhardt Ph.D. said, “At this awkward age, common school experiences can be magnified by insecurity and emotional vulnerability.” Simply getting through the school day emotionally intact and otherwise unscathed becomes the priority. 1. Remind your child that braces are temporary. Over the course of their treatment time, be it 18 months or 2 years, they will know that their smile is improving because they are growing every day. That’s why this is the perfect time for your orthodontist to guide the adolescent growth spurt for the best — permanent — outcome. The procedure is straightforward but there are some ways to involve the patient in the process. Colored elastics give your child some choice in the look and the chance to express some individuality. At each adjustment appointment, the assistant will fit the brackets with a new set of “O’s.” Patients can choose their favorite colors, their school colors or even seasonal colors. And in four to six weeks, they can change colors again. 3. Find ways to make things fun. While your middle schooler may balk at the words “braces” and “fun” in the same sentence, there are ways to lighten the mood and make life a bit more enjoyable. Some ideas include countdowns and milestone celebrations, rewards for good hygiene and keeping up with retainers, or before and after photos of themselves or other famous people who have had braces. In our office, we strive to create a fun atmosphere with drawings and prizes for our patients. We do everything we can to ensure your family has a positive experience. 4. Find a braces buddy! It’s quite common for tweens and teens to have braces. Having a friend in orthodontic treatment at the same time can be helpful. If your child has a friend with braces in our practice, we can even schedule friend appointments in side-by-side chairs. If you need added support or ideas to encourage your child, make an appointment to meet with Dr. Piper. He can answer questions and assure your child about what to expect. The important thing to remember is that the short-term pain has a long-term gain. We are harnessing the power of change to create a beautiful smile that lasts well beyond these awkward years.